Lucile "Ludy" Godbold was six feet tall and skinnier than a Carolina pine and an exceptional athlete. In her final year on the track team at Winthrop College in South Carolina, Ludy tried the shot put and she made that iron ball sail with her long, skinny arms. But when Ludy qualified for the first Women's Olympics in 1922, Ludy had no money to go. 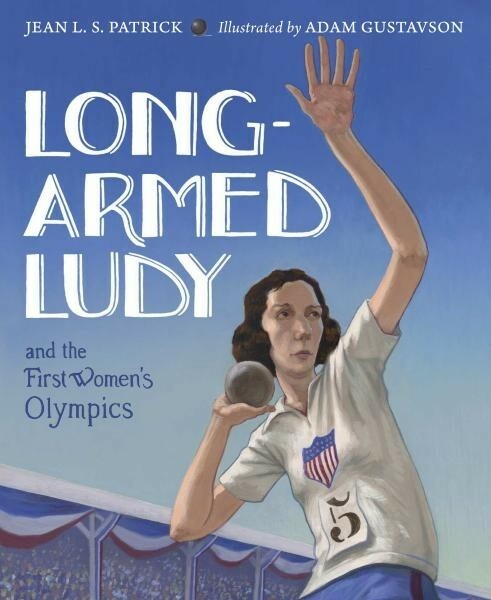 This books is based on a true story about a little-known athlete and a unique event in women's sports history.